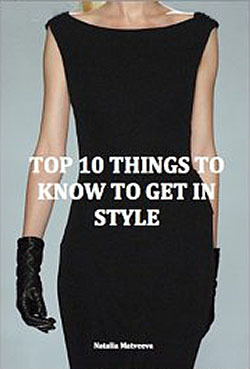 Just like makeup, a well-groomed hairstyle is the other important element to style that any woman needs to consider when adding finishing touches to an outfit. Even if you have a great figure and fabulous clothes, out-dated or poorly groomed hair can completely take away from your hard-earned style. One part of your beauty routine that is worth spending money on is your haircut and colour. Sure, hair always does grow back so $80 might seem like a lot of money to spend on something that will need to be done again in six weeks time, but think about it: this is the very first thing people see when they look at you. It completely affects how you look – even more than anything you might wear, and you will see it every time you look at yourself in the mirror. So if anything is worth getting done, surely this is it! Did you know the length and width of your neck would have a bearing on how long you can wear your hair? The choice of best hairstyle comes down to your hair type, face shape, neck length and age. With all of that in mind we can show you how to achieve a sophisticated, elegant and groomed look for your hair. Your hair is your crowning glory and we are here to help to make the most of it! Your hair condition, face shape and features, lifestyle, profession, and personal preferences will be all taken into consideration during our Style Makeover Sydney consultations, as part of the overall style transformation. Choose the hair length depending on your hair structure. Long thin hair doesn’t look the same as luxurious thick and bouncy glowing locks, so be mindful, as you don’t want to end up looking like you have hair deficiency. For thin hair, it is best to opt for a shorter hairstyle that suits your face shape, as it’s easier to style and create an illusion of volume. If your hair is straight, like mine, it can have a tendency to go a little flat. So I often apply some volumizing spray onto the roots to give it a lift. To lift it even more, comb it with a wide-toothed comb (best used on wet hair) and then finish off with a good blast under the hairdryer. Layers, in moderation also can give some volume to flat hair. Although too many layers can make thin hair looking even thinner, so it is a fine balance between getting it right or wrong. Maintain a good haircut, free of split ends, at all times for a groomed look. Keep your hair tidy, especially on bad hair days. There are plenty of ways to do it by simply twisting it up into a ponytail, applying side parting or a sleek back hairstyle. Avoid using too many products that can make your hair look stiff. Just remember that looser (but still tidy) hair is sexier, and that having horrible ‘helmet’ hair can make a person look like an old librarian. Stay tuned for more hair tips on our future blogs. Many think winter is about wrapping up, feeling frumpy and miserable but did you know that actually it could be easier to look stylish in cold weather than when it’s warm?? Great coat, well fitting trousers, nice shoes, a cool handbag and you cant get more stylish that that. If you don’t want to fall in a rut and get stuck in old winter puff jacket (although there is nothing wrong with that), though not a very sophisticated look, try something different this year. Possibly it will be the winter item you will spend most money on and of course you would want to invest in a proper one, that will keep you warm for years and won’t look dated. 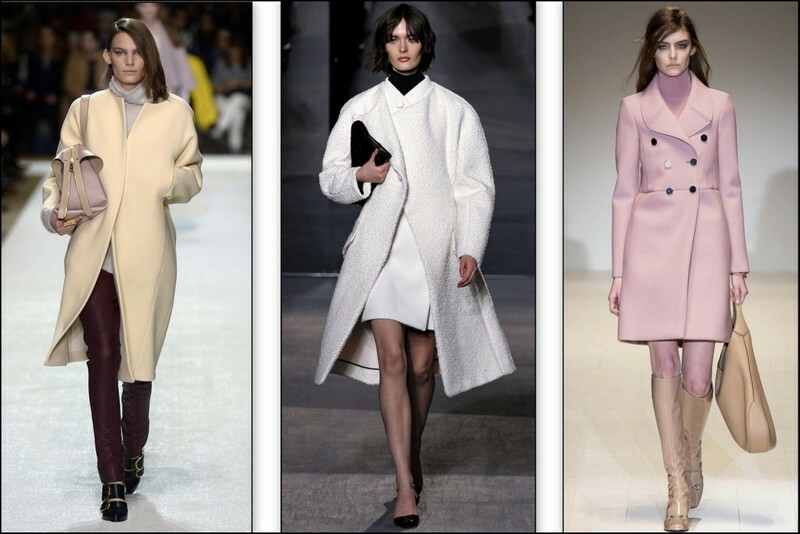 Best to opt for a classic coat as opposed to something that’s too fashionable that season, simply because you want it to last longer… What you want is a shape that is timeless, so you can wear it over and over, and also wear it with dresses and jeans. Trench coats definitely fall into this category. Think of Burberry, original and certainly the best in the market, also very expensive for obvious reasons. However, high street brands offer good and affordable alternatives. Little tip: some trench coats could be shapeless, so make sure yours nip in around the waist and have a belt you can tie. If you are price conscious but want to get a trendy winter coat, you can buy great ones off the high street (Topshop, H &M) and that way you won’t have to spend too much money when the look has moved on.